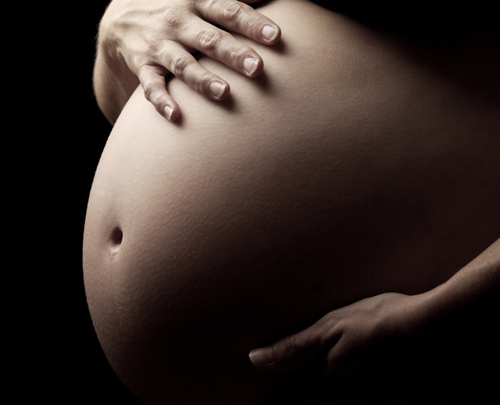 It is not so commonly known how important it is to keep up your oral health while pregnant. This article from the Dental Tribune explains how oral bacteria can lead to a low birth weight and other complications with pregnancy. Dr. Martin can provide your teeth cleaning in Lynnwood to help protect both you and your babies overall health. Call to schedule an appointment today!